Welcome! 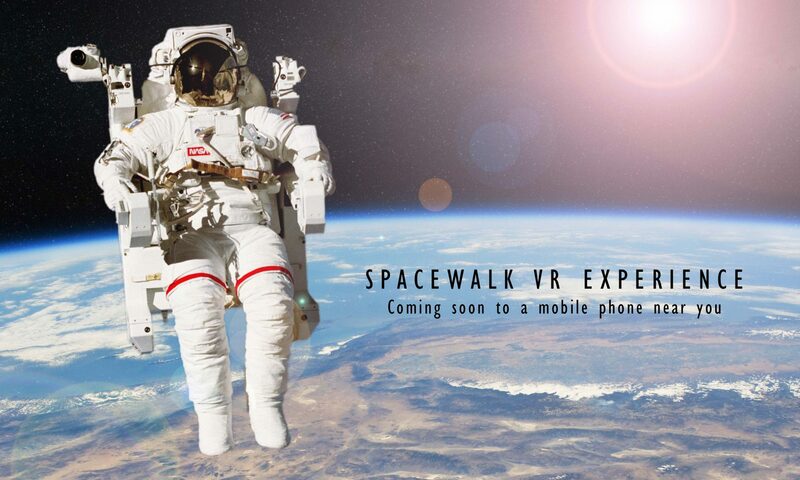 Spacewalk VR lets you experience floating miles above The Earth with Oculus Gear VR or Google Daydream and a compatible mobile phone. Download the Google Daydream Version here. Download the Oculus Go / Gear VR version here. Set off from the Space Shuttle cargo bay and float around the Space Shuttle’s exterior. Set your own orbit path and time of day using the 3D interactive control panel. See the cities of the Earth lit up at night. Take on some missions, like retrieving satellites and bringing them back to the Shuttle cargo bay. We will use the data you send us only to contact you about Forth Interact software and will not pass your data to anyone else. You can ask us to remove your data at any time. We will use the data you send us to reply to your query and to contact you about Forth Interact software. We will not pass your data to anyone else. You can ask us to remove your data at any time.